Hugh is a fifth year Commerce/Law student at Monash University with a major in economics. His love of economics was spurred on by the realisation that it provides a highly useful set of tools to answer a range of complex questions. To this end he has assumed the role of Chief Editor in order to share this passion of economics with fellow students. Despite this, he is acutely aware of the limitations inherent in contemporary economic thought. Indeed, he hopes that regular high quality publications will not only engage fellow students but also encourage them to become more critical towards the discipline and challenge the various assumptions. In the remainder of his spare time he is an avid birdwatcher and plans to become an underground DJ if his economics career falls through. Rationality is often assumed, yet far from perfect. 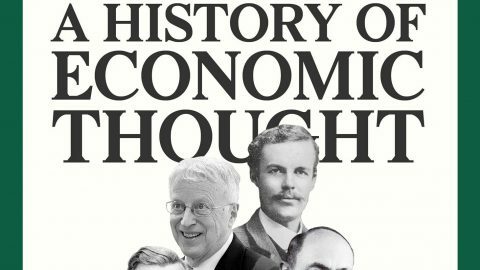 The question remains, does rationality still have a place in modern economic thought? Hugh Oliver discusses. 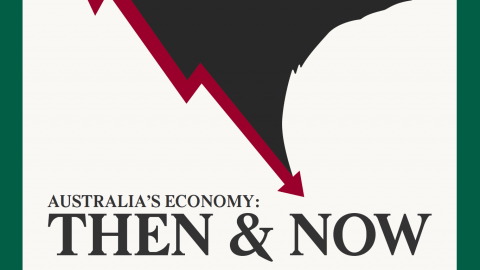 Mining has propped up the Australian economy for over a decade, but now the boom appears to be over. What can explain this dramatic fall? This article first appeared in Short Supply 2015 – check out the full magazine via the Short Supply tab at the top of this page! In a world divided by vicious factionalism and political ambition, Oliver examines whether the Lannisters’ greatest threat stems from a rapidly deteriorating economy. First the free market. Then Enron. Then the GFC. Is the market inherently immoral? Human wants are unlimited. Conversely, resources are limited. Oliver discusses how the concept of a ‘sharing economy’ is one means of reconciling these seemingly irreconcilable factors. Hugh Oliver examines how the worlds of commerce and the military often collide. Through the use of the Nash equilibrium, Oliver shows how the USSR used a credible threat to deter the US from invading Cuba during the Cold War. Rationality is often assumed, yet often imperfect. What fallacies of choice await, given our limitations?